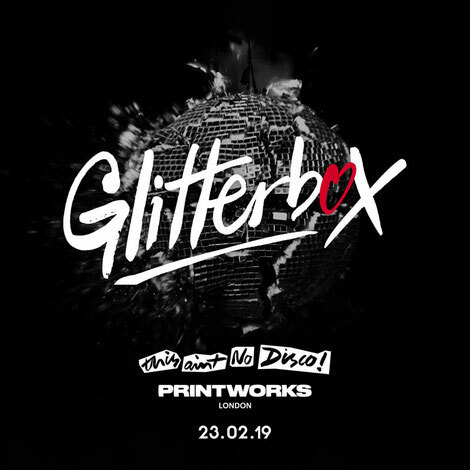 Glitterbox has set out its first key party for 2019, recently announcing the first London event of the year at Printworks. Saturday 23 February will see the brand’s debut at the venue, after shows throughout the UK and Europe, Ibiza, New York, Sydney and more in 2018. With a line-up of the disco talent and classic house artists yet to be announced, Printworks will also be taken over with the usual crew of drag queens, dancers and performers that bring the brand to life. Situated south of the river in Surrey Quays, Printworks’ multi-purpose venue is possibly changing the face of London’s cultural scene, with lighting and sound production, original machinery and industrial features retained from its time as a fully operational printing press. For all tickets and info see www.glitterboxibiza.com.